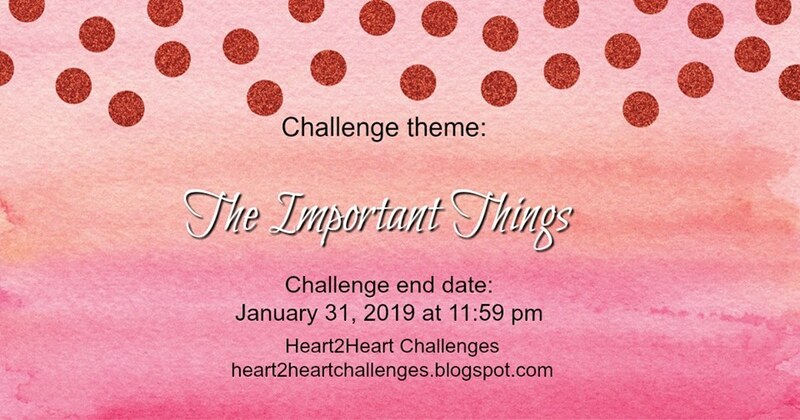 This week's H2H Challenge is one where ALL the DT Members are participating and we are challenging you to create something about the IMPORTANT THINGS! 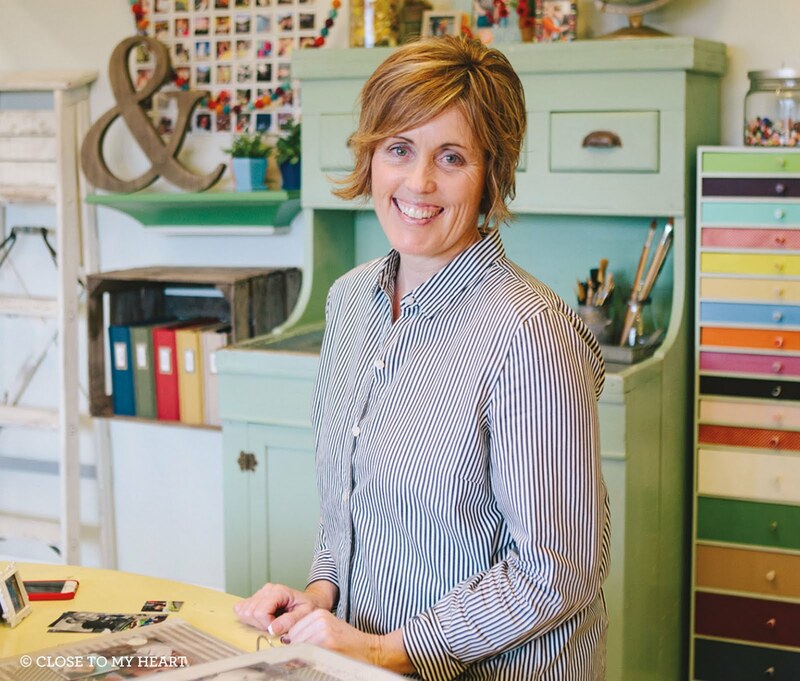 I chose to use some of our ALPHABET STAMP SETS that are on SALE this month as part of CTMH Celebrating Jeanette's 35 YEARS of CREATIVITY! 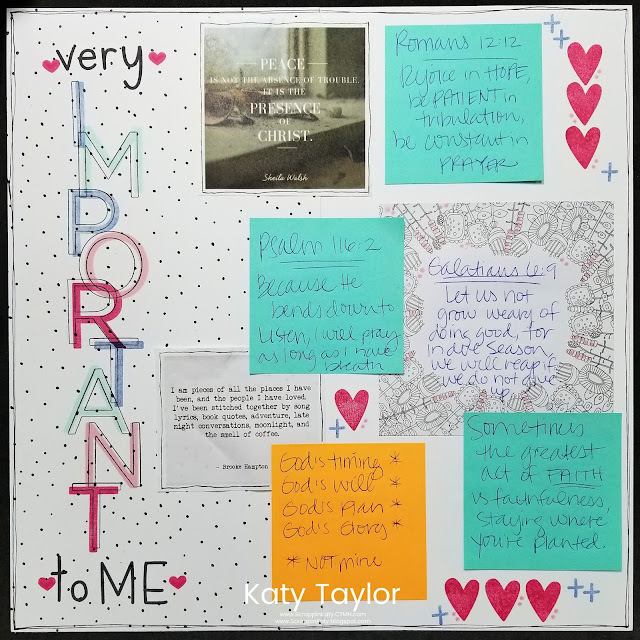 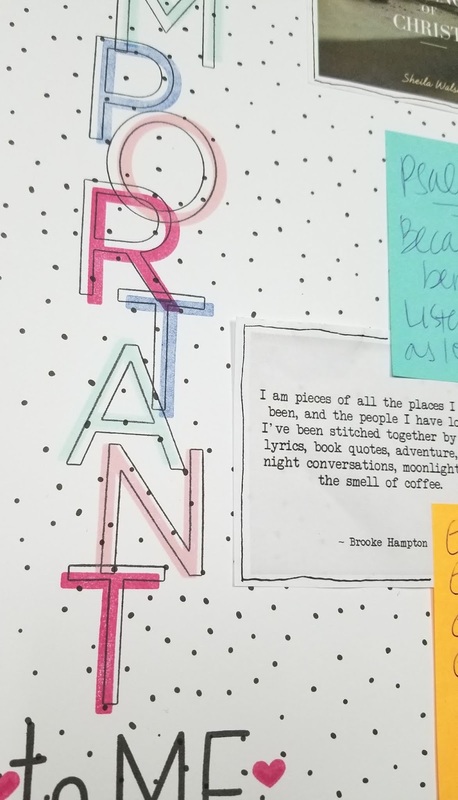 In this layout, I used the Classroom Alphabets (solid and outline) to create my title then I took all my bible verses that I randomly write down and put in my Planner to remind me how BLESSED I am by His Grace and Mercy!!! This layout came together rather quickly because I literally just took all the post-it notes out of my old planner (getting my 2019 Planner ready anyway) and stuck down to the layout. 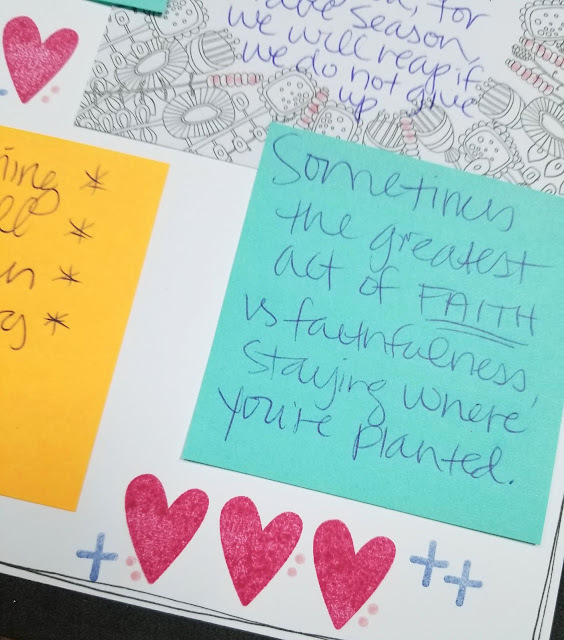 I added the hearts, crosses (plus symbols) and dots in the bare places then doodled around the edge with my Journaling Pen. 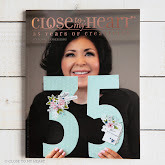 Even the hearts, crosses and dots are part of Erin's Hand which you can get for 35% off this month! 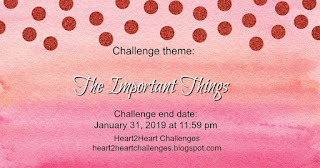 I hope you'll play along with us this month and show us what are the things that are important to you! 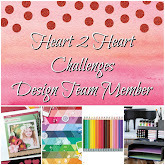 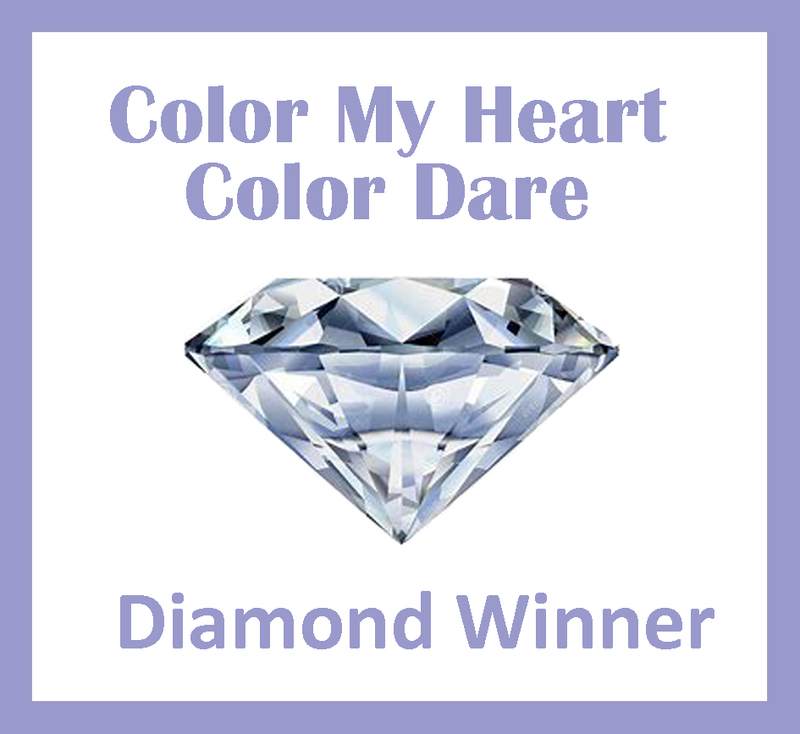 Head on over to the H2H Blog and see what the other DT Members have to share and to link up your CTMH project!